CeramClean Solv-It™ has been specifically developed using scientific technology for deep cleaning action on "extra tough" solvent based inks, adhesives and UV coatings. CeramClean Solv-It™ is an excellent aid to use in the press room, ink kitchen, and for general maintenance. 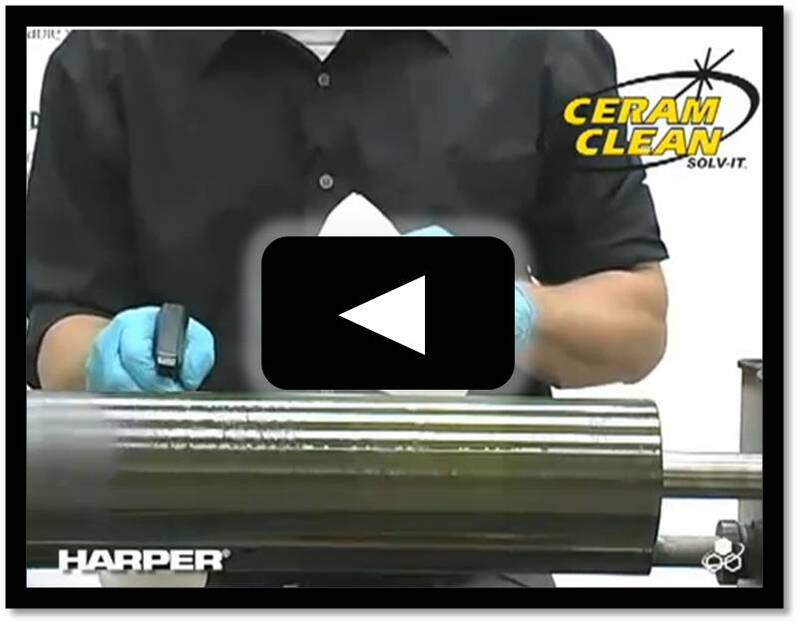 Expect fast results for cleaning your anilox rolls, machine parts and floor areas. It is a multi-purpose ink and pressroom cleaner. CeramClean Solv-It users includes: Flexo, Gravure,Offset, Screen printers, Converters and Ink manufactures. Environmentally safe: Contains no petroleum distillates and is biodegradable. 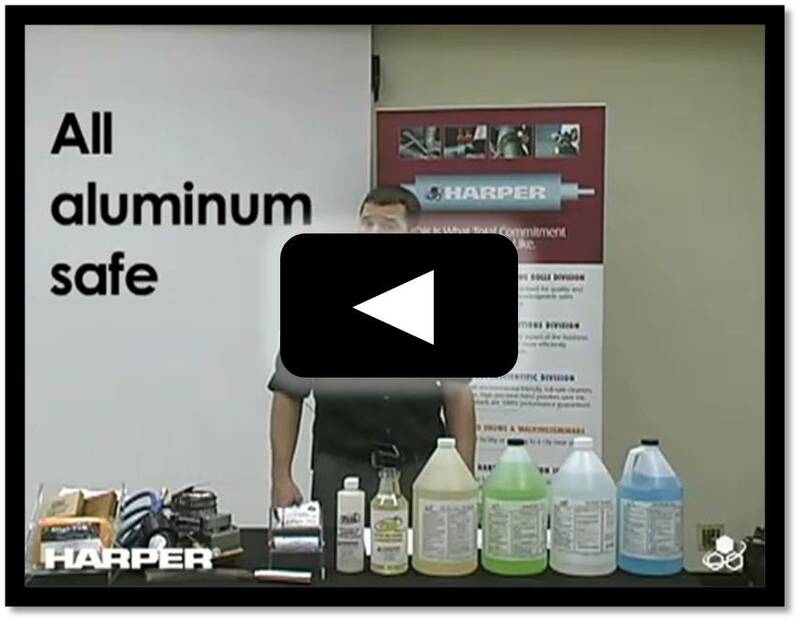 Unique corrosion inhibitors to prevent rusting. CeramClean Solv-It™ is a liquid that can be sprayed on, making on-press cleaning quick and easy. This product is not available for purchase online. You must call Harper to order this product. 704.588.3819. We apologize for the inconvenience.